Wholly Noggin - This is the ultimate nutrition bar...bar none! THIS IS THE ULTIMATE NUTRITION BAR . . . BAR NONE! The unprocessed nature of Wholly Noggin ingredients delivers the most readily bioavailable Omega-3s, protein, vitamins, minerals, fiber, phytonutrients and antioxidants without any added sugar – simply sweetened with organic fruit & carrots. Why settle for less? 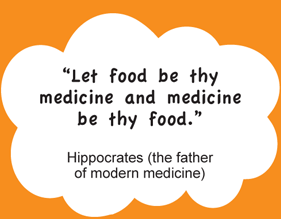 Your body & mind are so precious so why feed it with food that is not good for them. Many bars are laced with inexpensive fillers as the first ingredients as well as disguised sugars lessening the nutrient value found on the label. 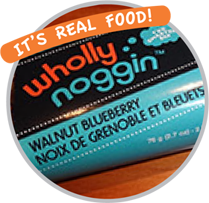 WHAT MAKES WHOLLY NOGGIN BARS UNIQUE? Nutrient dense for heart, eye & brain health –just clean & wholesome! Both Harvard & Yale medical doctors document that your body absorbs the most nutrients from ‘real food’ versus pills so why settle for anything less? 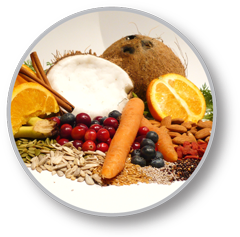 Wholly Noggin only uses whole superfoods, real simple natural foods that have been around since the dawn of time. These nutrient dense bars are packed to work synergistically to optimally feed both your body & mind without any of the bad stuff – back to the basics: “real food” from nature! Wholly Noggin nourishes body and mind through crafting premium quality, great tasting, convenient and nutritional dense superfoods which enables maximum nutrient absorption. An integral part of our mission is to help people live “younger” longer. “Younger” is a mindset, a fulfilling lifestyle, mental clarity – not an age. 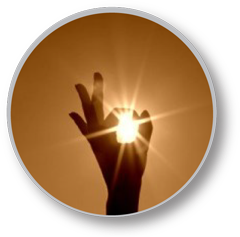 It encompasses both physical and mental health along with balance, focus & vitality. 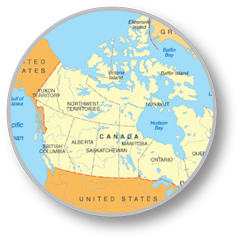 Find our bars in these local grocery stores, markets, cafes, hotels and other venues.